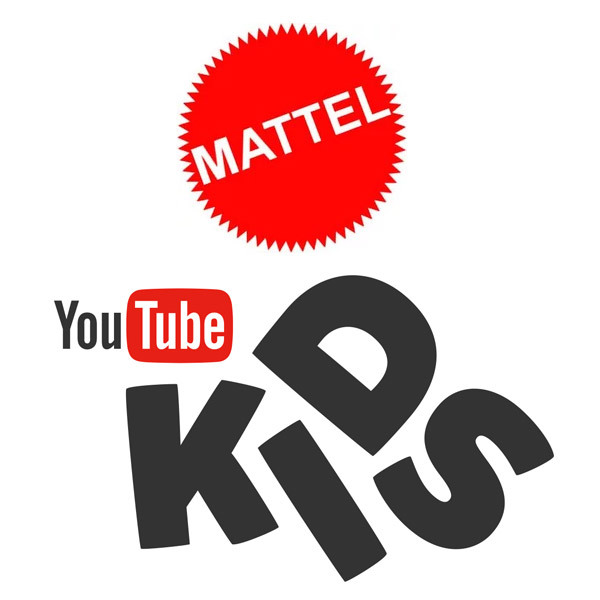 Mattel announced a new eight-figure deal with YouTube Kids. Mattel recently announced a massive eight-figure investment in YouTube Kids. The beleaguered global toy company is attempting to turnaround three years of dwindling sales. 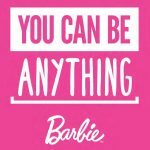 This new 8-figure deal is a huge investment for Mattel – the first of its kind – and it appears like they are placing their bets on YouTube Kids to help ultimately drive their toy business. Mattel realizes that YouTube Kids has a sufficiently large audience to serve as a major influencer on kids. Mattel has also been dedicated to online advertising as well as investing in digital in an effort to turn around its fortunes. 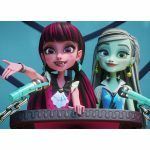 According to Catherine Balsam-Schwaber, Mattel’s Chief Content Officer, this is a unique deal for Mattel and they are breaking into new territory with this partnership. Since many kids are consuming YouTube content on tablets and smartphones, this could be the perfect opportunity for Mattel. There’s no denying the reach potential they could have as a result of this unique collaboration. It’s very exciting and scary at the same time as you can’t tell with 100% certainty whether it will payoff over the long-run. But that’s a risk that Mattel is willing to take worth eight figures. In any case, they have to do something different to turn around those sales – because they obviously can’t solely rely on Barbie, Hot Wheels, and Fisher-Price. Mattel is going to need to do more than that. Let’s also not forget that this also is a win for YouTube Kids now that they are being supported by one of the world’s largest toy companies.